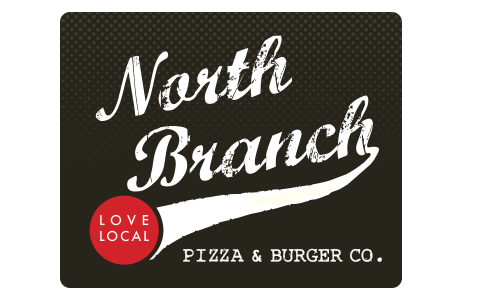 Online ordering menu for North Branch Pizza and Burger Co.. Create your own pizza at North Branch Pizza and Burger Co. or try one of our deep dish specialties such as the Blanco, Midland, or the Northshore. We also serve salads, wings, tacos, and burgers! Find us on Lake Avenue between I-294 and Milwaukee Avenue. We're near Lake Avenue Woods-East. Order online for carryout or delivery!